Reader Love Tour & Giveaway! Do you love reading romance books featuring people of color? Join us on the Reader Love Tour & Giveaway where it’s all about YOU. 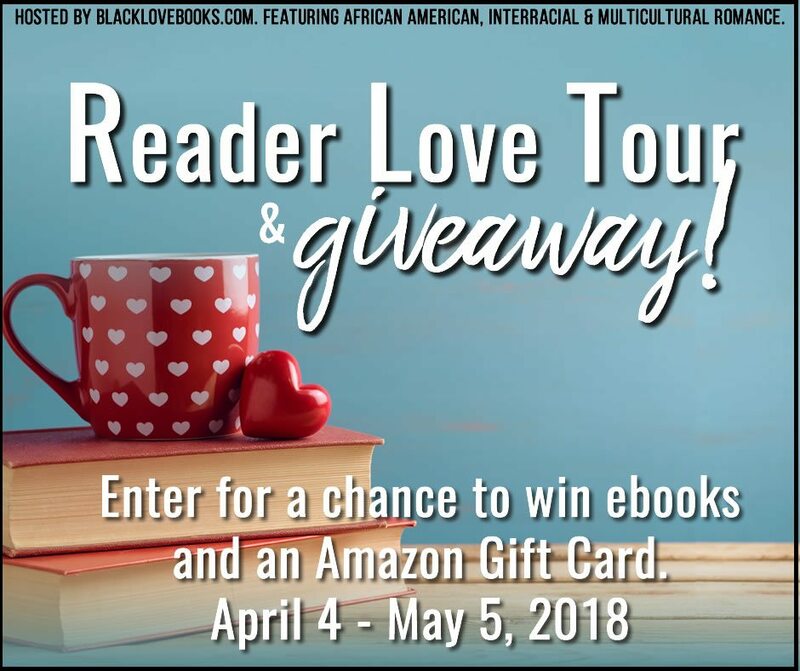 Enter daily giveaways for African American, Interracial, and Multicultural Romance books by the participating authors on BlackLoveBooks.com and several prizes including a six month KU subscription (or $60 Amazon Gift Card).